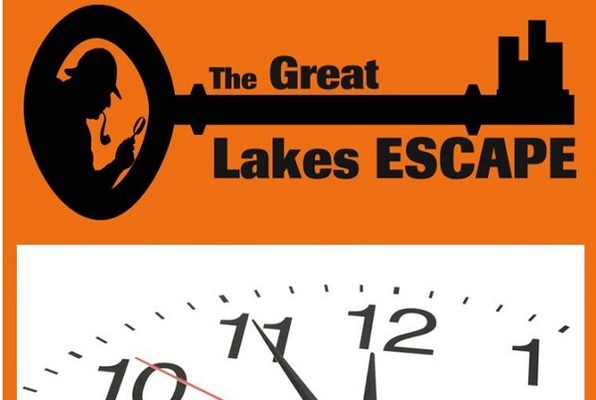 Choose one of the 2 escape rooms available in and around Brainerd! Escape rooms are perfect for any occasion: a night out with friends, a date, a birthday celebration or a team-building activity. Search for clues, solve puzzles and work together to uncover the mystery – it’s time you escaped the room! Can you unravel the family's long forgotten dark secret and escape to receive your inheritance?